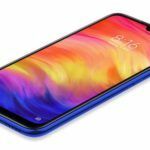 A little over a month after the Redmi Note 7 Pro debuted in India, the phone is getting a new update. The phone is receiving MIUI 10.2.8.0 Global Stable update with the latest security patch. The changelog for the update mentions the optimizations and fixes that it brings. The OTA update has begun rolling out and could take over a few days to reach every unit. 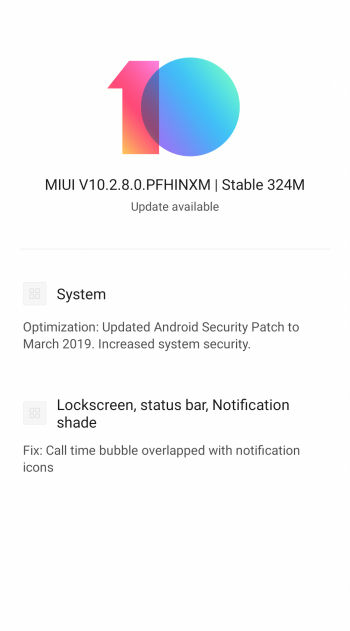 The MIUI 10.2.8.0 PFGINXM Global Stable update weighs around 300MB. As per the changelog, the update brings March security patch. Bug fix includes the correction of the one making notification icons to overlap the call time bubble. Users on MIUI 10.2.7.0 can also download Android 9 Pie-based MIUI Global Stable 10.2.8.0 recovery ROM by heading to this link. They can also download the ZIP file and flash it through the recovery method. Only the users who have experience flashing ROMs should go ahead with this method to manually download the update. For the ones who have never done it in the past, it would be better to wait for the OTA update on your Redmi Note 7 Pro. 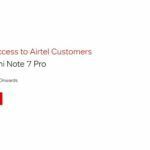 All the Redmi Note 7 Pro users in India should start getting the latest update soon. Being an OTA update, we can expect it to be rolled out in a phase-wise manner. Additionally, users can also opt to check for it manually by heading to the Settings and selecting the check for update option. 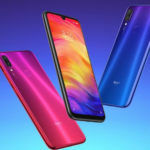 Xiaomi’s Redmi Note 7 series including the Redmi Note 7 and Redmi Note 7 Pro have crossed the 1 million sale milestone in India. Xiaomi recently boasted the achievement on its official Twitter handle. Not only India, but even the global sale numbers for the Redmi Note 7 series have been tremendous, clocking over 4 million sales since launch. To recall, the latest series debuted back in March 2019 in India. The buyer turnout for both the phones has been great. Although Xiaomi’s flash sale model did manage to annoy many buyers in India, the following has not suffered a bit. 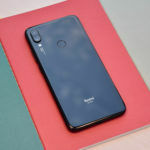 Between the Redmi Note 7 and Redmi Note 7 Pro, the Pro variant packs better specs that also includes a 48MP Sony IMX586 sensor in the rear camera setup. The Redmi Note 7 is also a decent buy under 10K. Check out our review for the Redmi Note 7 here. 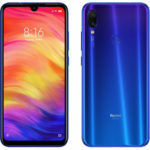 What’s your take on the Redmi Note 7 series? 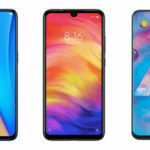 Do you think that the phones are worth the hype? Share your thoughts in the comments. Also, check out our camera test video for the Redmi Note 7 Pro, comparing it with the mighty Huawei P30 Pro smartphone. Subscribe to our YouTube channel to get notified whenever we upload a new video.